This site was an upgrade of an existing Genealogy and Irish Family history site to include an e-commerce system. Originally the e-Commerce angle included a paid subscription service. This was later disabled in favour of selling ancestral maps through the website. Has all the components of a good e-Commerce site: secure server hosting and SSL cert. 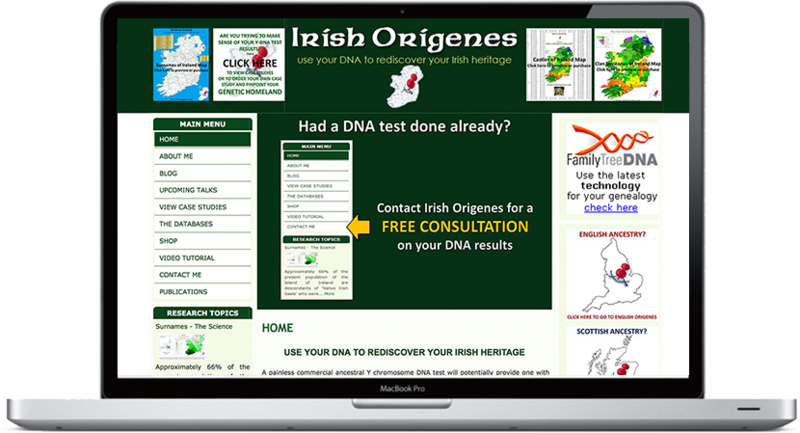 I was delighted with the web results (www.irishorigenes.com), very professional service, on time and also helped with suggestions and some good ideas. I would thoroughly recommend Compass Digital to anyone considering setting up a website.